So far reifymedia has created 10 blog entries. 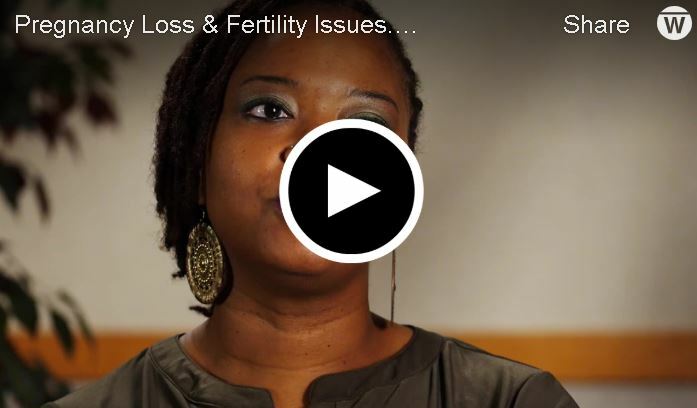 Patients share their experiences and emotions surrounding pregnancy loss and fertility challenges. 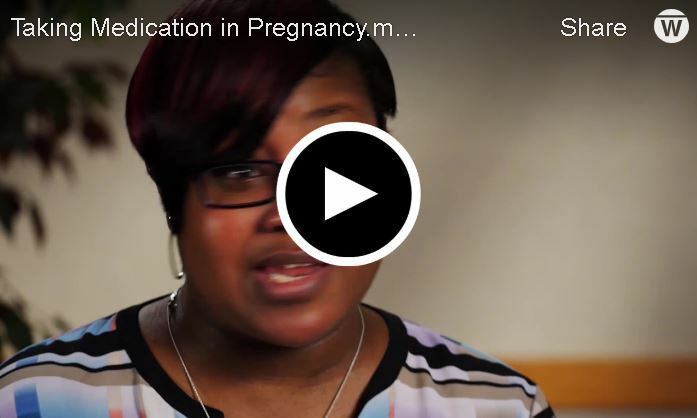 Patients discuss medications and morning sickness and other concerns about taking medication while pregnant. 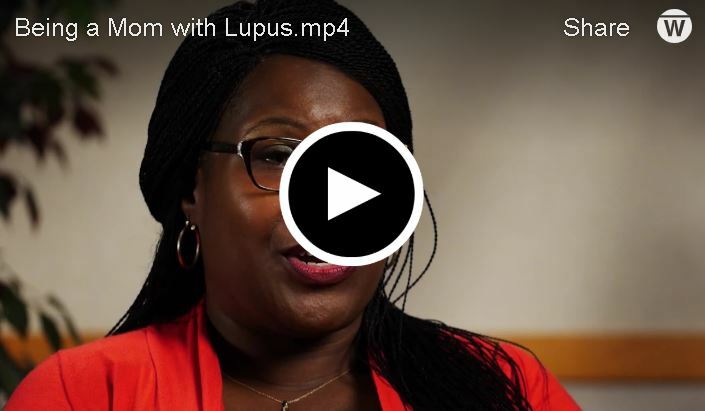 Patients speak honestly about some of the challenges to being a mom with Lupus particularly with a new baby. 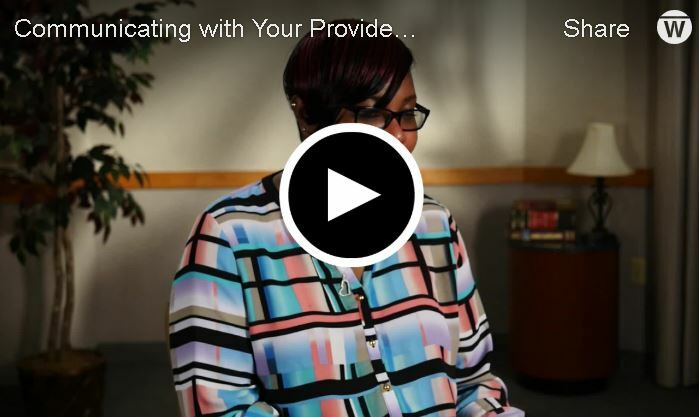 Patients share their experiences with, and recommendations for, talking about pregnancy with their providers. Patients discuss feeling hesitant to talk about pregnancy with their providers and suggest ways to start the conversation.